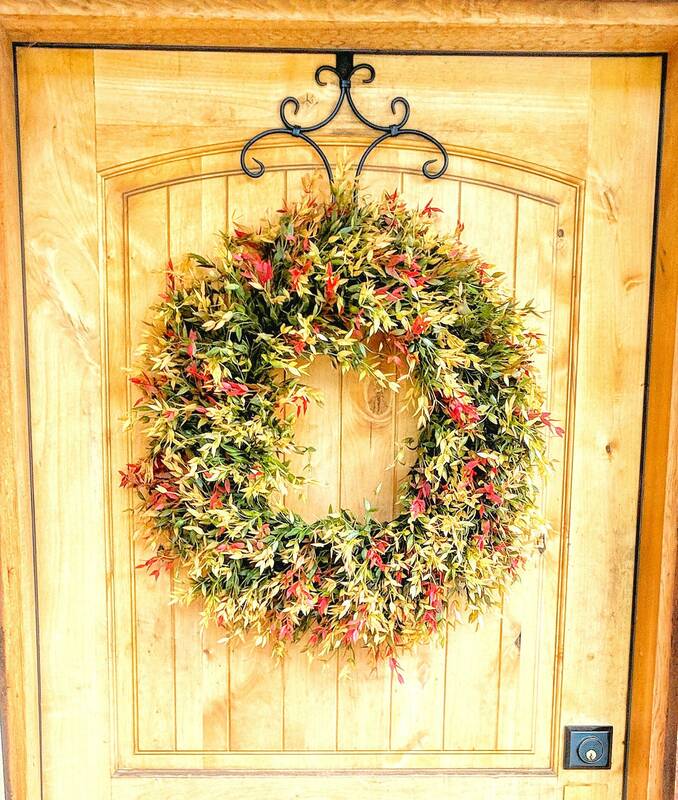 A Beautiful Fall Wreath for your home decor!! 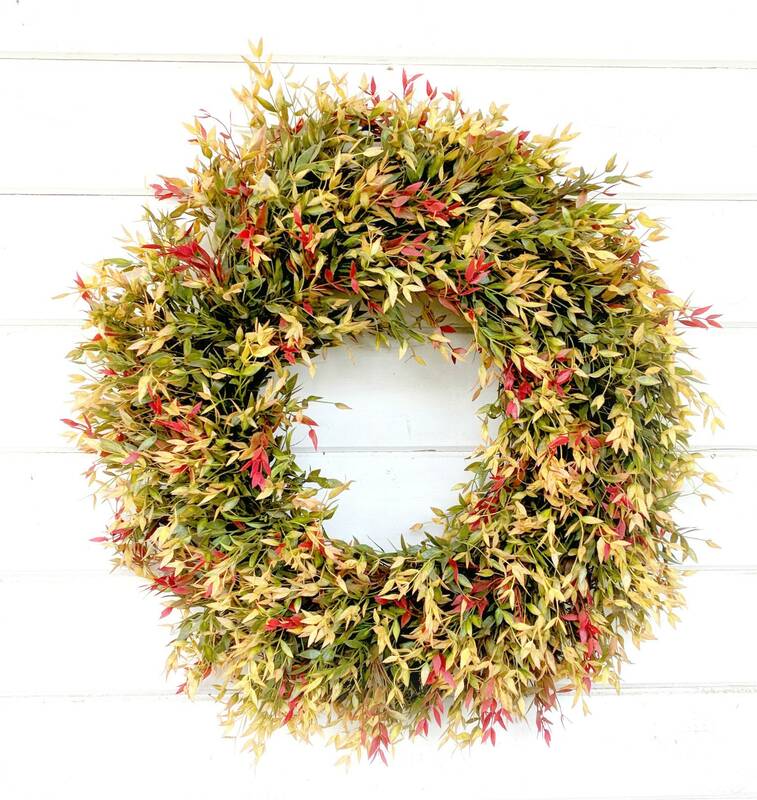 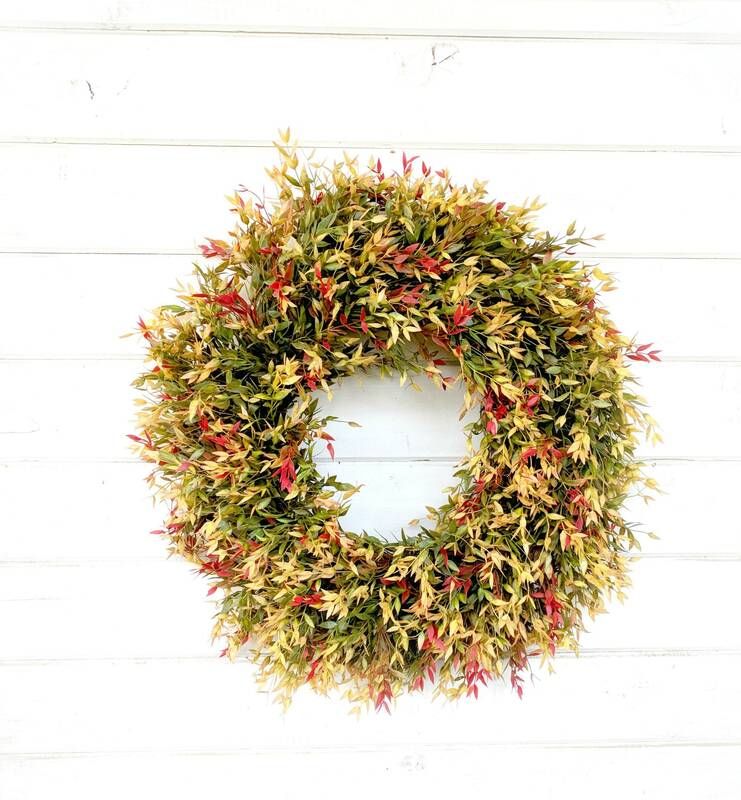 This Scented Artificial Wreath is perfect for the Autumn Season!! 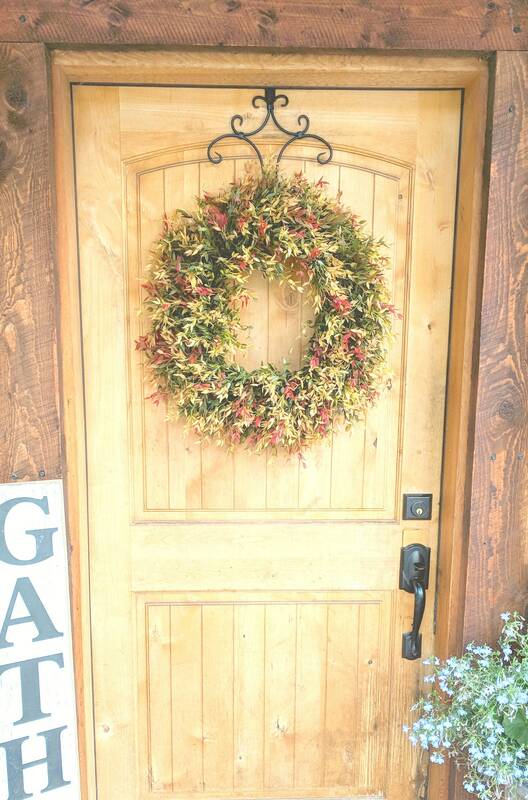 Some yummy Scents for Fall are Pumpkin Spice, Mulled Cider or Apple Cinnamon!